Submissions are open until October 16th. I know there are a lot of writing type folks here. 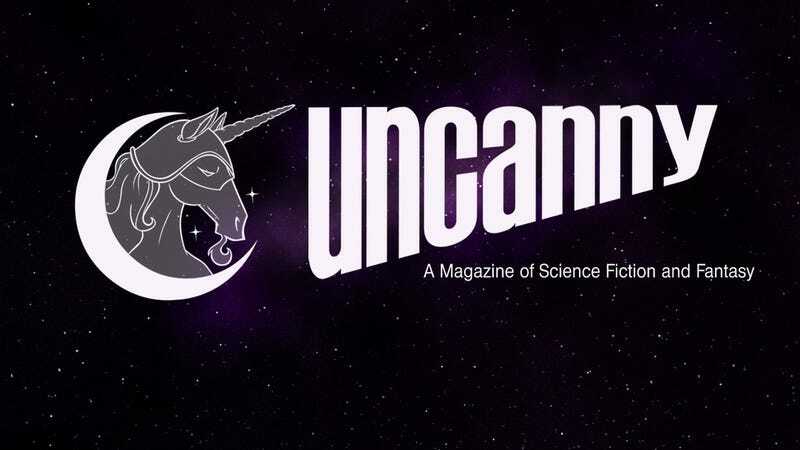 Uncanny is a fantastic magazine that publishes cutting edge short SFF. If you’ve got stories that meet their submissions guidelines, give it a shot.